Each week we feature a different astrophotography setup from around the world. By taking a look at a complete kit, we are able to get a better picture of what’s working for others. Take the guesswork out of the process, and replicate a system with proven results. 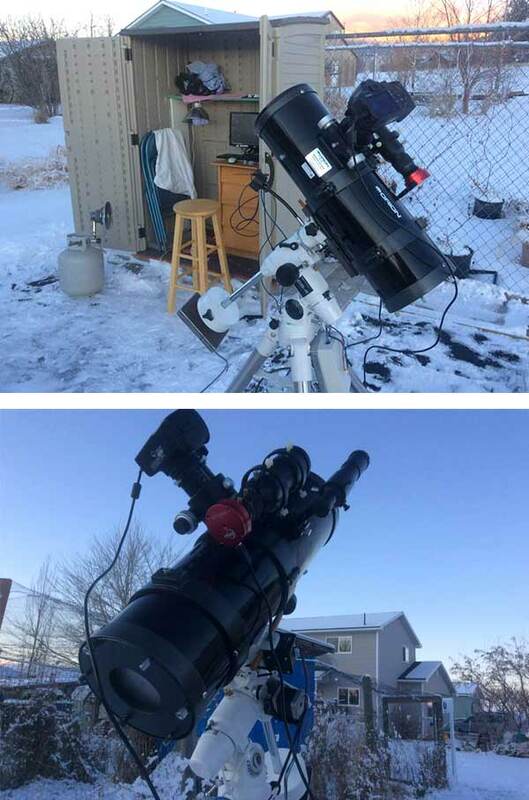 This week, we have a Newtonian Reflector on a Celestron CG-4 in snowy Montana, USA. This week we have a commendable deep-sky setup from Montana, USA. 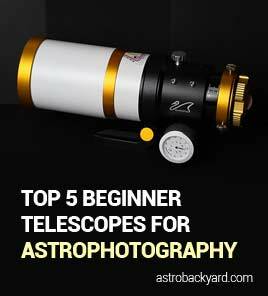 William uses an Orion 6″ F/4 Newtonian Astrograph Reflector with his Canon EOS Rebel T1i DSLR camera to capture images in space from the backyard. I can really appreciate the imaging conditions seen in the photos – it looks just like home! I love the small shed to house the telescope when not in use. Also, it’s very interesting to see the Celestron CG-4 Equatorial Mount being used successfully for long exposure astrophotography. William is running EQMOD through an AstroEQ driver board. Thank you for sharing your setup with us William, and keep up the fantastic work! For a chance to be featured as a Backyard of the Week, please fill out this form and include the details of your setup. 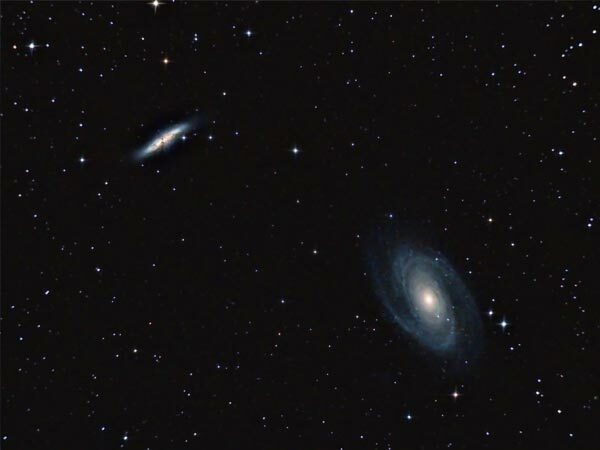 This is a great way for others to get inspired to build their own deep sky astrophotography kit.